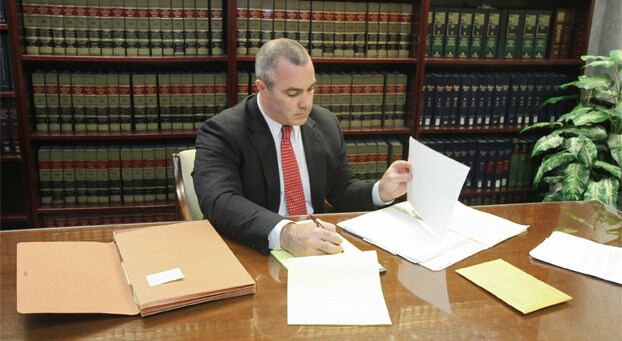 Monmouth County Divorce Lawyers, Informing Children about Divorce | Law Office of Andrew A. Bestafka, Esq. 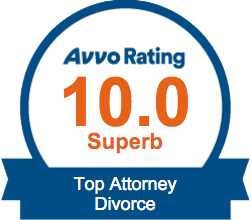 Going through a divorce is not always easy, even if both spouses believe that divorce is the best option for them. This process can be made even more stressful if children are involved. Even in uncontested divorce where spouses agree on divorce terms, they still may find it hard to talk to their children about their decision to get divorced. This can be difficult territory to navigate, but there are certain steps that you can take to make it easier. Sometimes, children’s negative reactions about divorce come from misunderstandings regarding how this will affect their lives, so talking them through this process is a good idea that can make the divorce easier for your entire family to bear. 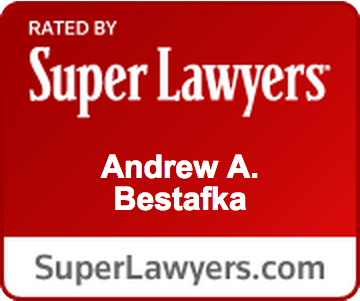 If you are going through a divorce and have questions about how you can make this process easier, the attorneys of the Law Office of Andrew A. Bestafka, Esq. want to help. 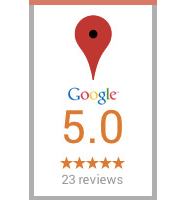 Contact our offices today by calling (732) 898-2378 to speak to a lawyer about your situation.